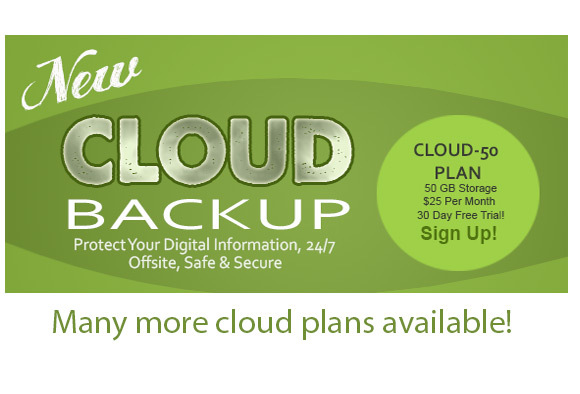 Introducing Imagine-Cloud Backup - a safe, secure way to backup your digital life. The Imagine-Cloud Monthly Subscription Plan comes with everything you need to synchronize your data to our datacenter. Also included in our Monthly Plans: Status checks daily, Monday through Friday. We contact you if we discover any issues.